The Chaco Lodge Hacienda is located right in the middle of one of the most interesting and historical places in New Mexico! This is a land of breathtaking scenery and old, old cultures. Right around where the Hacienda sits was originally settled by Spanish Explorers in the late 1700's. We are just a short trip away from one of the major Anasazi Cultural sites in the southwest, Chaco Canyon. 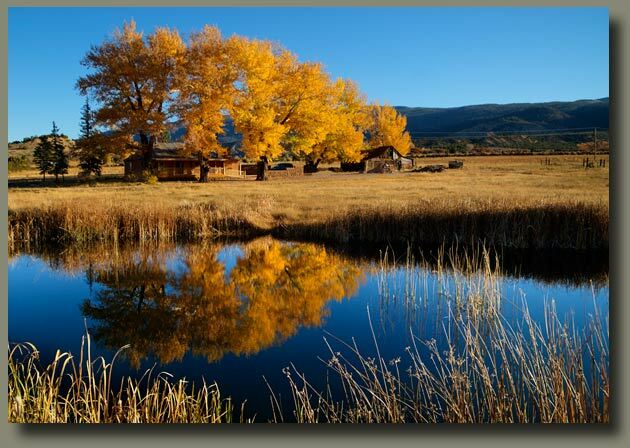 Just a few minutes east of us is the most untraveled part of the Santa Fe National Forest, with limitless space for camping, hunting, hiking, horse back riding, winter sports and just the soul-satisfying delight of cool, uncrowded, high-country scenery. To the west of us is high desert where you can roam seemingly forever across endless mesas, through deep canyons and marvel at strange and weird rock formations. Nearby are several interesting ruins of both Chacoan and Gallina Anaszi Cultures. Or just come to the Hacienda and do...nothing! Veg out...relax...day dream...relax some more. WHERE IN THE WORLD IS CUBA, NEW MEXICO, USA? GO HERE FOR DIRECTIONS. WE NOW HAVE THE BRAND NEW, COMPLETELY PRIVATE, KIVA SUITE WITH KITCHENETTE, PRIVATE BATHROOM AND A KIVA FIREPLACE IN THE BEDROOM!